Nirmal lifestyle is proud to announce its alliance with the US open. US Open Grandslam & Gamepoint are the latest offerings from Nirmal Lifestyle. 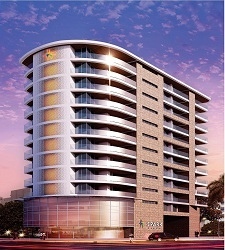 This new association presents to you India's first Sports Lifestyle Apartments. A lifestyle that bridges the gap between superior living standards and healthy living. At Nirmal Lifestyle US Open Grandslam & Gamepoint you will be able to experience world-class sports amenities from the comfort of your own home. Come with us as we walk through this unique branded lifestyle living, complete with US open themed construction and exclusive features. 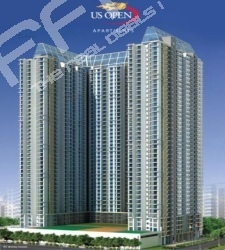 Walk into the US Open Apartments and experience a fascinating mix of aesthetics and state-of-the-art infrastructure. Touch and feel your fitness centre, jogging and cycling track, baseball court, swimming pool, and badminton court. 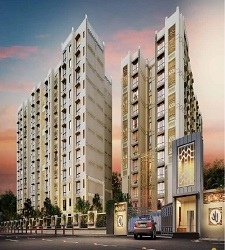 Nirmal, a leading property developer is identified as the front ranking property development companies in Mumbai. Having built more than 50 lac sq. ft. residential and commercial complexes, the group is a name to reckon with the real estate markets in Mumbai. While building and construction has been the core activity for the company, quality and innovation has by far been the soul for all its projects. 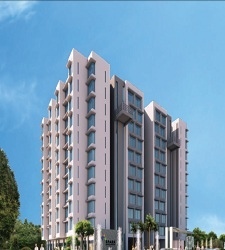 The group has been instrumental in promoting Mulund as a preferred destination for both residential and commercial spaces, hence branding Mulund as the “Prince of Suburbs”. Establishments in Mulund sparked thirty years ago with “Jahawar Talkies”, a renowned theatre in this corner of the city. Today, Nirmal has become synonyms to Mulund with its vision and unprecedented approach towards the city.